Companies, large or small, can achieve a huge competitive advantage if they can connect employees, create an open environment of collaboration across teams, geographies, and levels, and engage them around a common purpose. To do this, companies need modern, collaborative tools that empower people to communicate, share, and work better together using the very best digital tools. The world’s most popular social platform is now available to help your business teams stay engaged and connected. 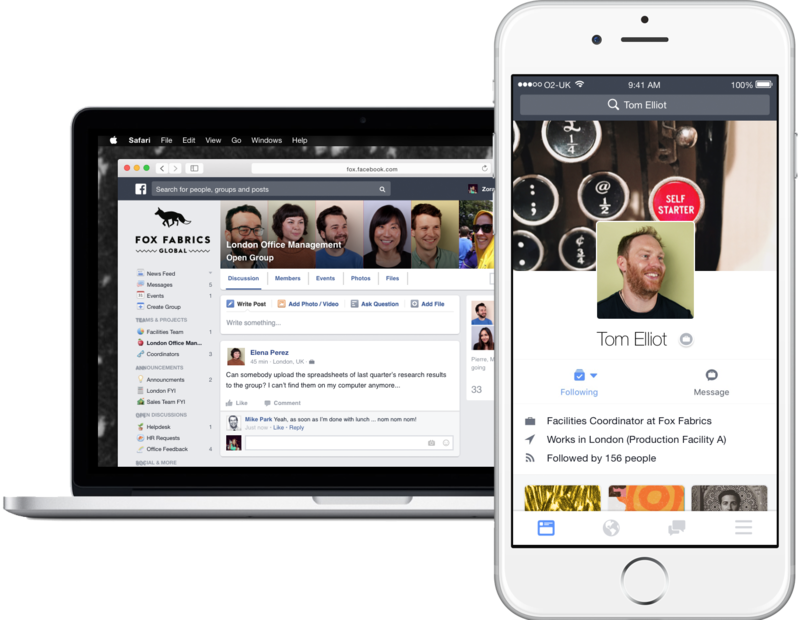 Facebook has incorporated its refined interface into an enterprise solution to replace your outdated intranet and internal communication systems. 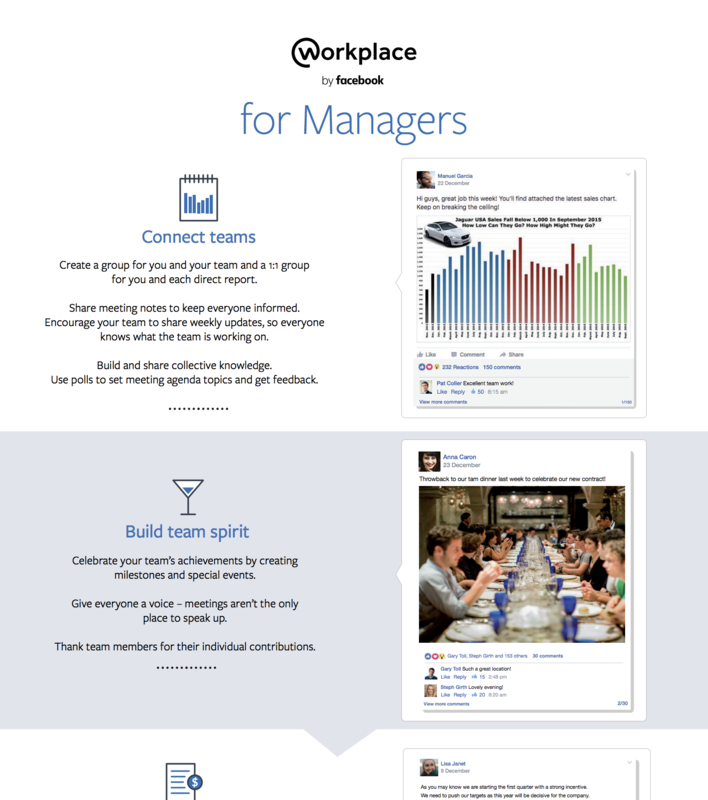 Launching Workplace is exciting because your company will transform the way it works! Our Workplace launch methodology is easy to follow and ensures that your launch will be highly successful. Before launching Workplace, the 6 steps of readiness will ensure all key decision makers are aligned and bought in to using Workplace. 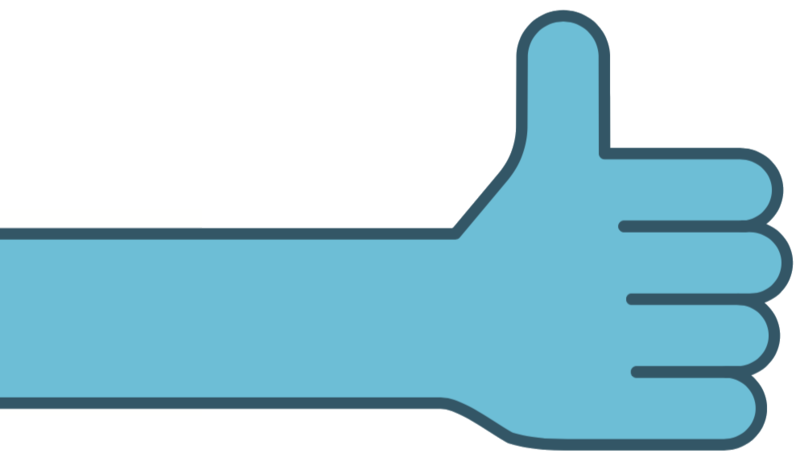 Completing the 6 steps of readiness will set you up for a successful launch of Workplace. Executive engagement is the most critical factor in fully embedding Workplace in your organisation. 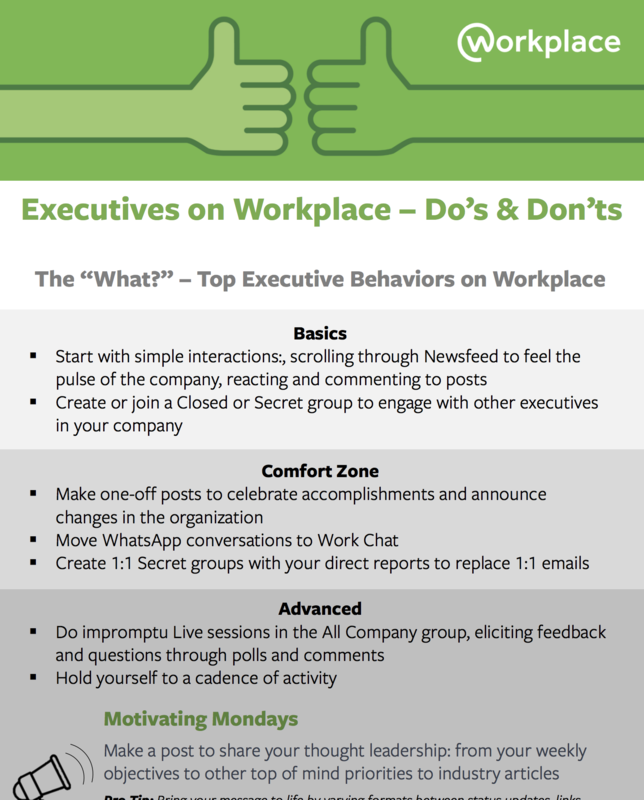 If leaders are not setting the tone and engaging in conversations, employees are less likely to fully embrace Workplace. Integrating Workplace into your IT systems sets your organisation up for long-term success and security. The goal is to make it as seamless as possible to manage accounts as people join and leave the organisation. Groups are the heart of Workplace, where teams gather to get things done. Ensuring core groups are set up before launch helps drive immediate value and educates people on how they should be setting up their own groups for their day to day work. Educating your coworkers on why Workplace is being launched and how it will be used is key for long-term adoption and buy-in at all levels. A clear plan with communications before, during and after launch will help you onboard your employees faster. Champions are a key part of your Workplace launch. They are the early adopters who help shape your Workplace Community and the behaviours you want to see within it. You can think of Champions as the Workplace ambassadors inside the company. 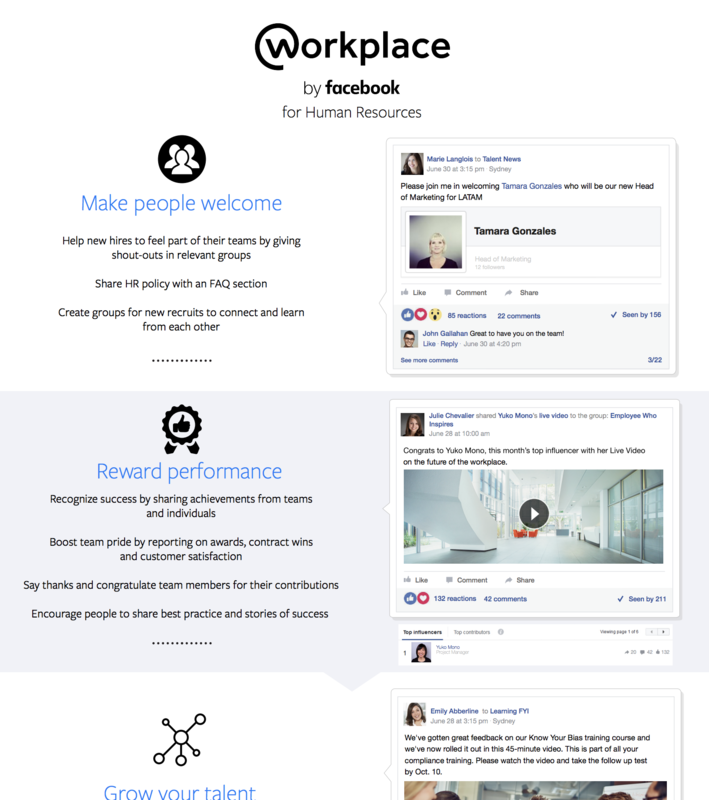 Generation Digital help organisations of all sizes to learn, implement and adopt Workplace by Facebook to connect people, break down silos, and help organisations create collaborative cultures and embrace the digital ethos.